The Converse Cons Metric CLS makes its debut with new technology designed for uncompromising board feel, impact support, comfort, and innovative stability. 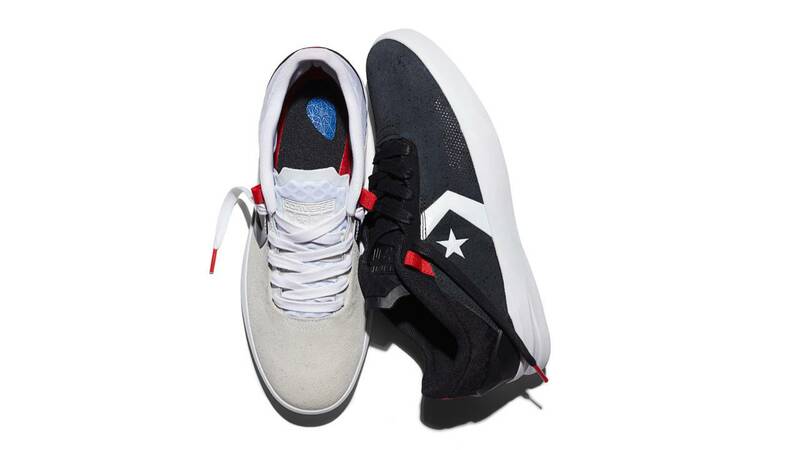 The new Converse Cons Metric CLS marks the introduction of the Converse Cons CLS, an innovative platform designed to give skateboarders a comfortable, lightweight, and stabilizing shoe performance. The Converse Cons Metric CLS was designed with an integrated outsole and midsole to reduce its weight, while improving stability and function. A duel density injected pylon midsole provides additional comfort and impact protection essential for a high performance skate shoe. The tread pattern for improved grip features a rubber outsole, providing any skateboarder with unprecedented board feel. The new Converse Cons Metric CLS will be available Thursday, January 28th, at Converse retails stores as well as Converse.com. 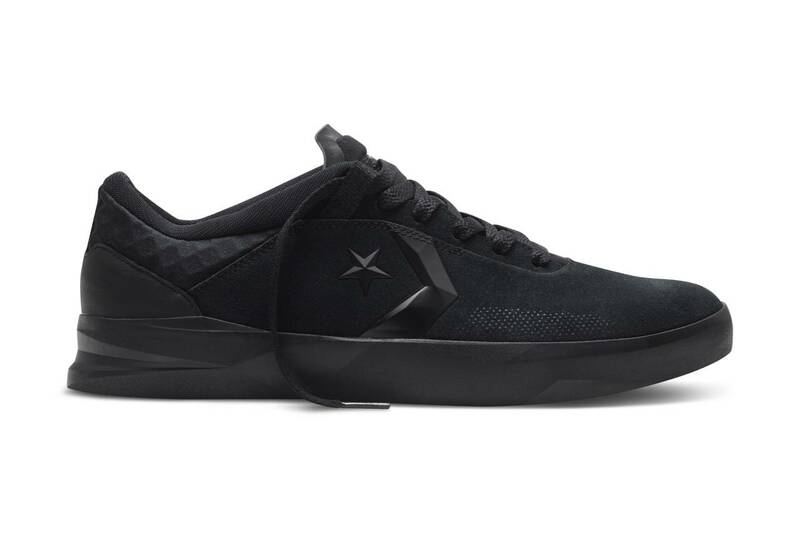 The Converse Cons Metric CLS is available in Thunder, Black, and White. From Video Days ‘til current day, J-Kwon (formerly known as Beneficial) has remained one of the most iconic spots in LA.